also because they offer variety of shapes and forms of different styles for all climbers. 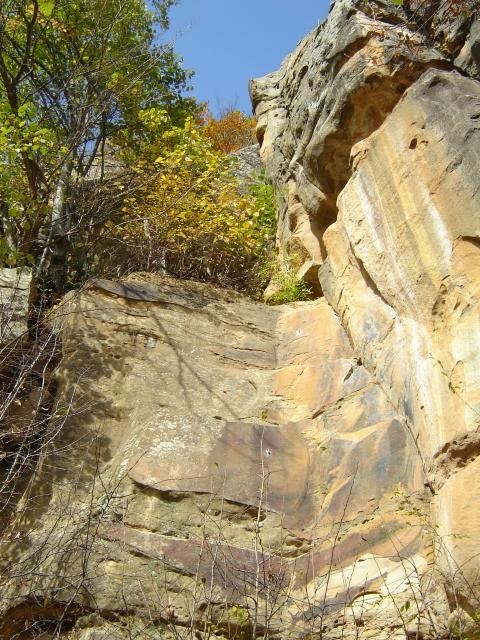 The rock is soft sandstone, the only one located near Sofia. The rocks with height up to 20-30 meters offer - slabs, overhangs, ceilings, etc. 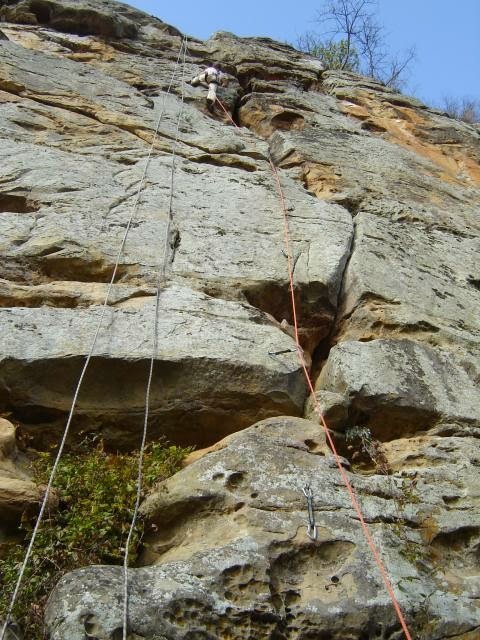 The bozhenitsa rocks most off all are suitable for sport climbing, therefore they are equipped with Chemical Anchors. They are hardly used for traditional climbing. Here you can find dozen of routes with different levels of difficulty(5a to 7c+). 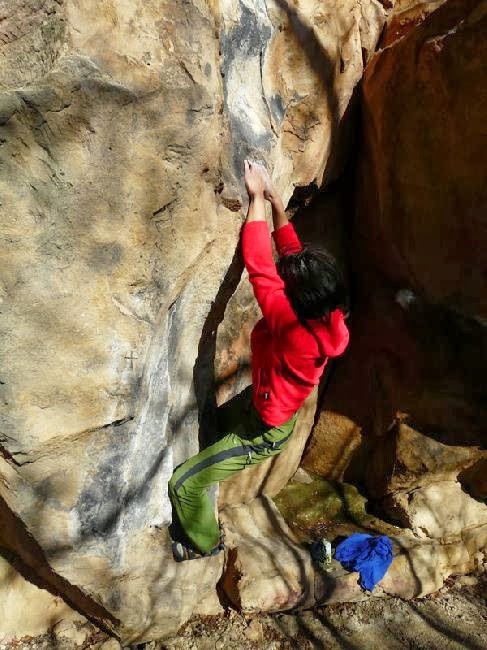 The boulder routes involve climbing of relatively rounded holds with very good grip. Their height is from 1.5 up to 6-7 m.
The difficulty of the routes ranges from 6a to 8a+. The total number of the routes and boulder problems are more than 160. For the ordinary tourist the place offers further attractions. 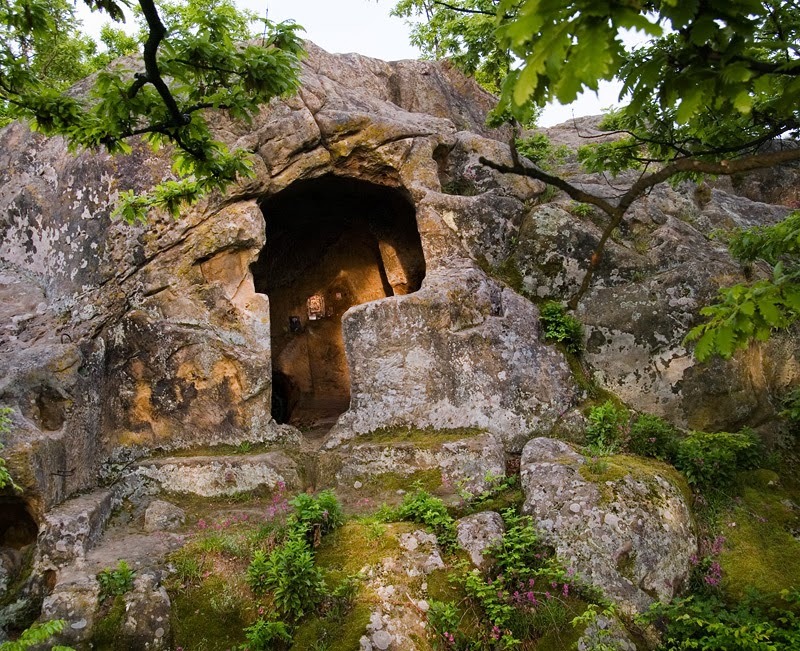 On top of the cliffs there is medieval fortress named - Bozhenishki Urvich. The castle is located on the northern slopes of the hill called - the Lakavish ridge. It is accessible from the north the of the village. date back to the V-VI century. Its heyday was during the XIII-XIV century,when the outermost wall was build. It is striking the ten meters water tank as well as rock churches. The fortification walls has been restored partially. Passing trough the village you may visit also the old church with the monastery school.